Love the Symphony? So do we! An internship with the ISO can launch you on an exciting, fun-filled career in the arts. Our program is designed to provide highly motivated college students a peak into the exciting world of running an excellent orchestra. All of our Summer 2019 Internships have been filled. Please check back for our Fall 2019 Internships. If you have any questions please feel free to email us at Internships@IndianapolisSymphony.org. 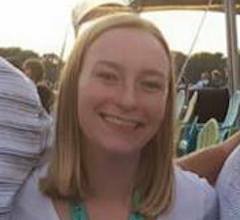 "Going into this internship, I was very worried that I wouldn't be prepared enough for the position. After a few weeks I realized that this internship opportunity was totally different than what I had expected. The marketing and communications department was so welcoming and encouraging. Whenever I had questions, I was able to ask anyone on the floor. Everyone was genuinely happy to help. I was also surprised by the incredible adaptability of the internship. The department was enthusiastic to help me develop my skills as an individual as well as help me accomplishing things I had no idea I was capable of. I’ve been able to create new partnerships with local groups, write promotional posts for social media, hear real stories from patrons, and contribute ideas for marketing campaigns. Looking back, it’s crazy to think of all that I have been able to do with the Indianapolis Symphony Orchestra in just one summer, but I’m so glad I had the opportunity." 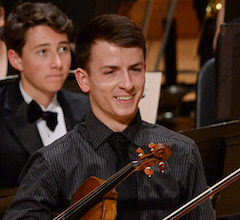 "I was interested in interning with the ISO because I grew up in the orchestra world. I played violin, sang with ensembles of ISO musicians, and attended Symphony on the Prairie concerts. When applying for internships after college, this was the first place I looked. One of the highlights of my time as an intern was actually one of the worst weather nights out at Conner Prairie. I was an Operations Intern and in the panic of major storms and tornado warnings, I was on the team of people responsible for keeping everyone safe. I realized then, drenched from head to toe and still somehow smiling, that part of my passion, no matter what job I had, was going to be taking care of other people. Throughout that summer I learned how to be more patient and understanding while still figuring out the right times to stand up for myself. I learned how to juggle multiple projects and groups of people at once which in turn has helped me immeasurably in my job now where I coordinate an entire Pops season of artist, repertoire, schedules, etc. I used these experiences in the interview for my current position and the confidence it instilled in my (now) bosses, that I’d be able to handle anything that was thrown at me, was written all over their faces. The best part about the entire experience has been the friendships, without a doubt. My best friends work here at the ISO — the people I lean on during loss, the people I spend Saturday nights with, and lazy Sunday afternoons too! My internship with the ISO opened up doors in every aspect of my life that I don’t think I would have experienced otherwise." "Working with the ISO on their Symphony on the Prairie series during summer 2016 was a rewarding and truly fun experience. Coupled with seeing the ISO and their guests play beautiful music at the picturesque Connor Prairie in Fishers, my coworkers were fantastic and I learned so much about time management and concert preparation. I wouldn't trade this opportunity for anything!" 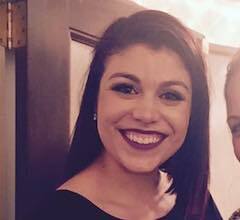 "My favorite experience interning with the Indianapolis Symphony last summer was interacting with the incredible people associated with this organization. Not only was learning about the inner-workings of marketing and running a leading national orchestra a valuable encounter, but seeing the Marketing and Communications Team, our CEO, the dedicated and eclectic group of musicians, as well as volunteers and other interns come together and produce an experience so unique to Indianapolis and the music world. This cohort taught me the importance of balancing marketing methods with patron expectations that come with working for an established organization. Further, a lot of my daily work at the symphony involved developing innovative ways to enhance the audience experience (i.e. adding recordings of pieces and visiting artists' social media accounts to the website), while still retaining the aesthetics of the ISO. 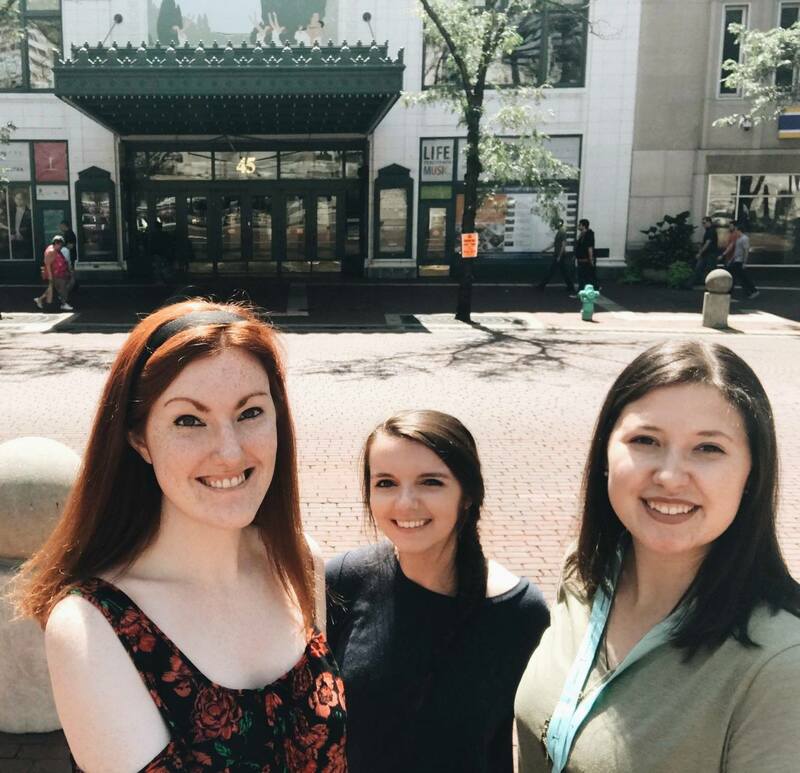 Not only are the skills instilled upon me that summer invaluable to my future endeavors, but the Indianapolis Symphony reminded me that an orchestra is more than a creative organism and business—it exists to shape and support its community."